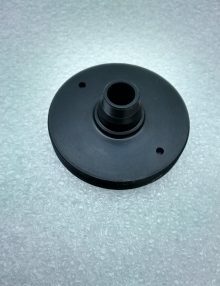 View basket “Mesu Pier Adapter Plate” has been added to your basket. 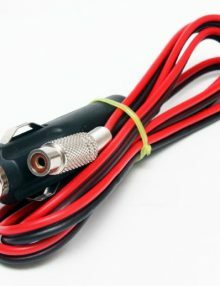 The Dew-Not dew remover is a thick film heater made for operation at 12 volts. 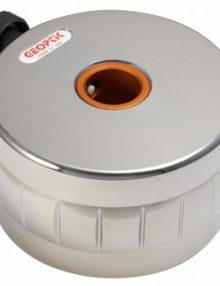 Sixty-six percent of the surface area is heat emitting – meaning more even heat distribution and no localised hot spots. 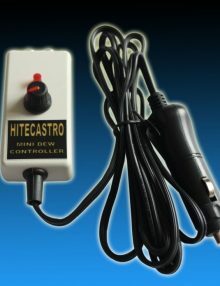 Using less power than many other dew heaters it’s often possible to dispense with a controller, using only a fused battery cable instead. 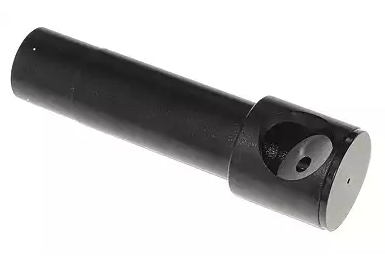 Scroll down for specs…..
12 cm solid Deluxe Vixen style photo dovetail kit supplied with 2x 1/4″ screws and spring washers. 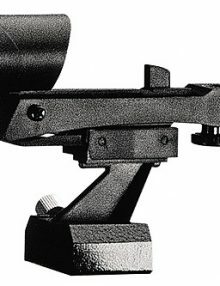 Attaches a DSLR or small scope to any mount with a Vixen saddle. Price includes UK delivery. 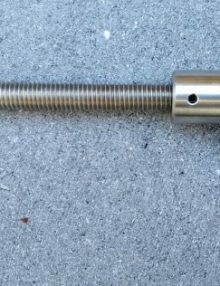 Please note the 3/16″ Imperial Allen Key is no longer supplied. 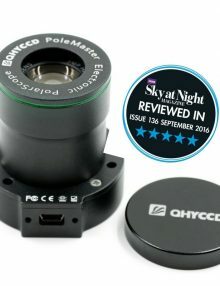 Allows Skywatcher Synscan and Syntrek mounts to be controlled from your PC via a USB port. Latest FTDI chipset. Price includes UK shipping. 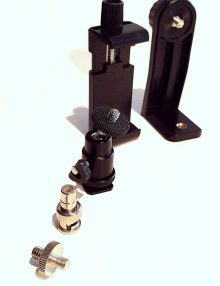 QHY miniGuideScope Kit – A lightweight Guide Scope for Most Guiders. Guide cameras with small pixels don’t need big guide scopes! Small pixels detect guide errors with short focal lengths. 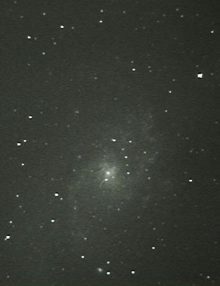 With reduced focal length FOV is wider and you find guide stars easily. Now with metal dew shield and screws! 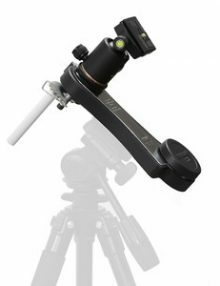 Fits all versions of the HEQ5, as well as the Orion Sirius mount. 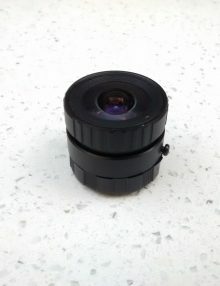 This is a super wide angle “fast” F1.2 lens which fits QHY5-II Series Cameras, and others, that have a native CS mount. Please contact us if you’re unsure of compatibility. 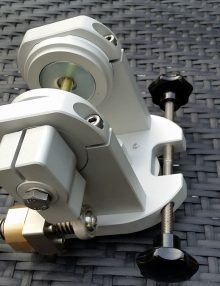 The PoleMaster adapter for Star Adventurer is an innovative product by QHY to reliably achieve perfect polar alignment in just a few minutes, perfect for portable mounts. this adapter also fits the new MiniTrack LX2! The EQ6Rail is our successor to the MkIII EQ6Wedge – built on years of customer feedback, with a much simpler, more direct and precise method of adjustment. Because of its efficient design, the EQ6Rail is also more easily fitted and better value. Price includes Worldwide delivery! 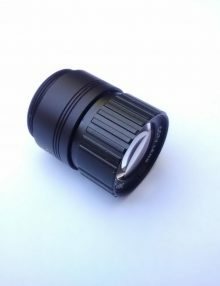 Modern Astronomy distributes this product and welcomes dealer enquiries. 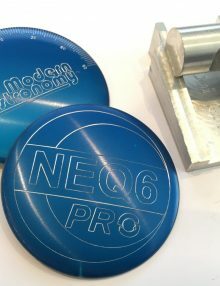 After considering the feedback from various iterations of the EQ6Wedge over the years, we decided to reconsider the project and take a number of new approaches. 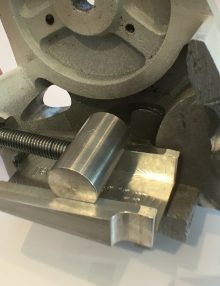 This has resulted in several options, at different price points, to suit different end users and their circumstances. See below……. 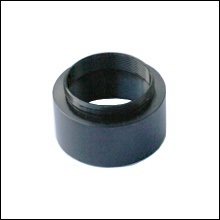 Electronic Finder Lens for QHY5-II Series Cameras, and others, with CS mount. Specially chosen for it’s image quality. 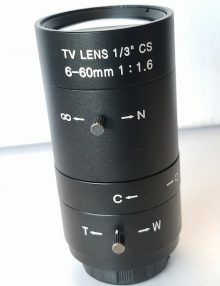 Due to it’s speed (F1.0) this lens is also excellent at picking up fainter meteors and satellites. 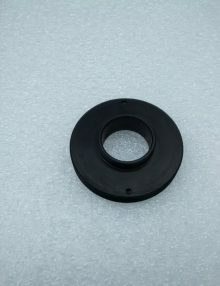 Short C Mount Adapter connects C and CS mount cameras to a 1.25″ focuser. 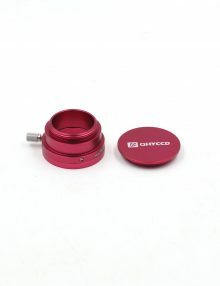 It has a 15mm barrel made of Anodised Aluminium and threaded for filters. 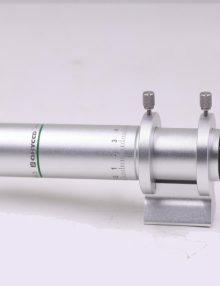 Can help with attaining focus with some telescopes and for adjusting F ratio when used with a 1.25″ screw in focal reducer. 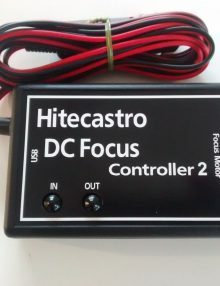 This four channel controller allows you to individually control the output of four heater strips as well as providing two 12 volt DC power sockets. 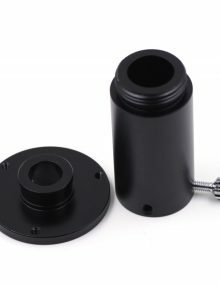 Allows you to connect your Mintron, Watec or other C/CS mount camera to any scope, lens or accessory that has male T threads. 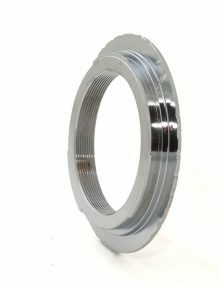 If threads are fully engaged, both sides and on the connecting parts, this adapter adds 4mm to the light path. 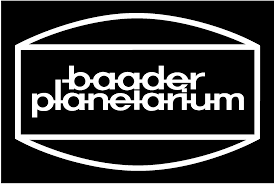 Includes Adapter & WorldWide Delivery! 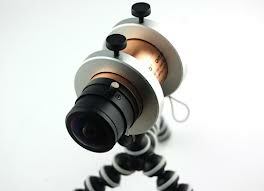 Solid all metal adapter enables camera use with tripods and standard SkyWatcher finder shoes. 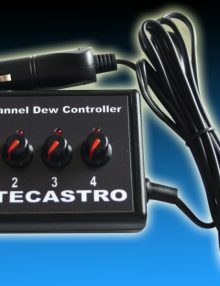 The HitecAstro Single Channel Dual Port Dew Controller is a simple and effective single channel dual port dew controller. 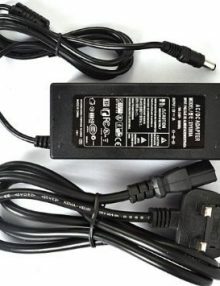 Simply plug it in to an appropriate power supply and connect one or two tapes or pads and you’re good to go. 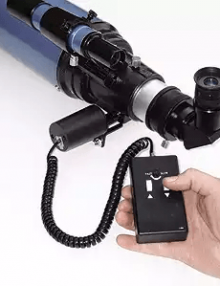 Open your window to the universe even wider, with this USB Video Capture adapter that allows you to capture images and videos from the Revolution Imager. 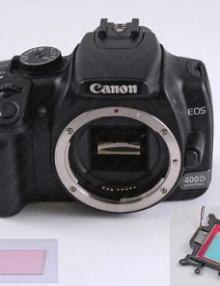 This adapter also opens up the world of digital imaging. 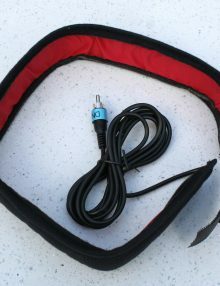 9 Pin Power Cable for QHY Cameras, suitable for QHY cameras with the DC201 type power control box. 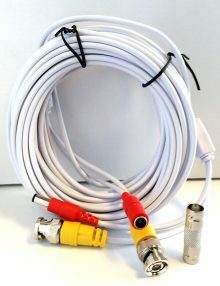 New style cable 0.5m long, the old style 2.5m cable is no longer available. 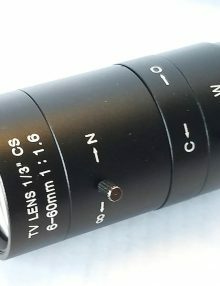 All Sky Lens for QHY5L-II Cameras. 180 degree FOV, works with any 1/3 inch CS mount camera. 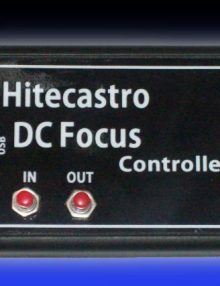 The Hitec Astro DC Focus Controller allows you to control a DC focus motor, such as the ‘Sky-Watcher’, ‘JMI’ and Meade #1209 zero shift focusers, via the hand controller or software on your PC. 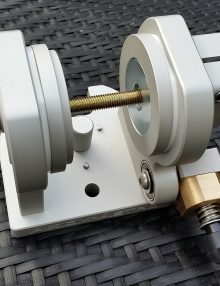 The Low Profile SCT to T Thread Adapter connects any camera or accessory with Female T thread to a telescope / accessory with Male SCT fitting. 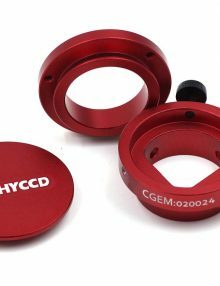 Commonly used with Schmidt-Cassegrain, ACF, EdgeHD and Refractors with Male SCT thread. 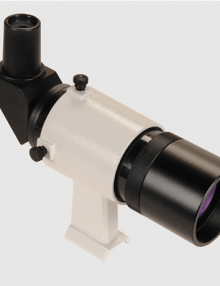 Optical depth is as low as practicable. 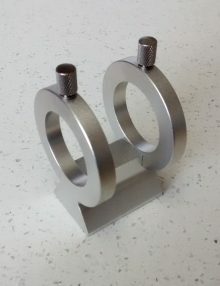 Standard C Mount Adapter with 30mm barrel made of Anodised Aluminium and threaded for filters and reducers. 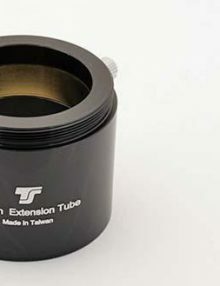 Standard adapter for connecting C and CS mount cameras to 1.25″ focusers. 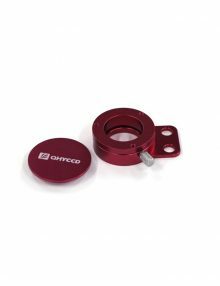 Particularly suited for use with SCT and MCT’s (long focal ratio instruments) when used with our 1.25″ screw in focal reducer. 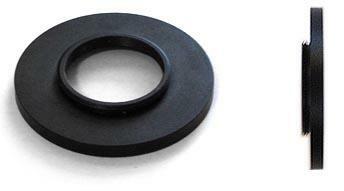 The Low Profile Canon EOS T Ring is an Ultra slim EOS T ring, only about 1mm thick compared to the standard 11mm . 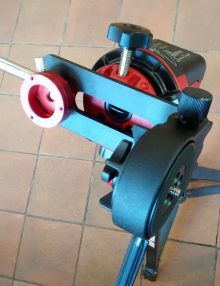 Useful when you need to reduce the length of the optical path – for reducers, correctors etc. 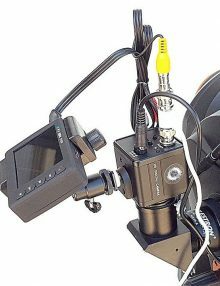 The Revolution Imager 25 Foot Standoff Cable allows you to have the telescope 25 ft away from your desk or outside, or in your observatory. 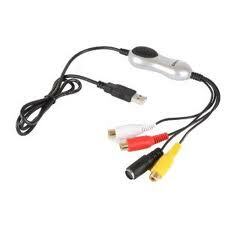 Includes video and power extension along with female to male converter. 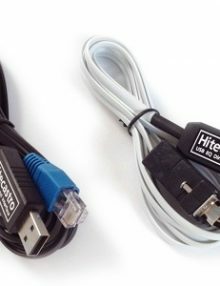 You can stack multiple cables together – Colour may be Black or White. 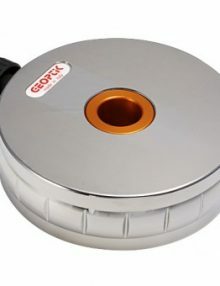 Electric focus motor for accurate focusing with the minimum of vibration. 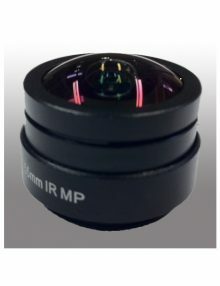 The Revolution Imager 6 – 60mm Zoom Lens is a compact 6-60mm f/1.6 zoom lens with a 30mm aperture that can be used to view large deep-sky objects (like the Andromeda Galaxy) without the use of a telescope, or provide a wide-view of the sky for capturing meteors! 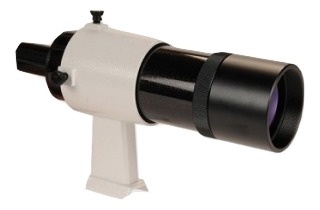 Just add a photo tripod and you have a very compact grab-and-go ultra-wide view telescope perfect for the large summer and fall time objects that can fit in your backpack or travel luggage. 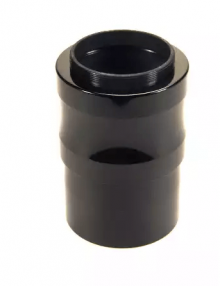 This versatile adapter converts any male or female T thread to a 1.25″ eyepiece holder or visual back. 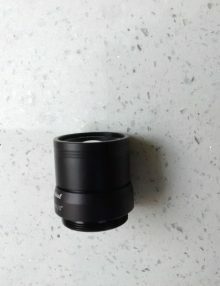 Can also be used as a 15mm T spacer. 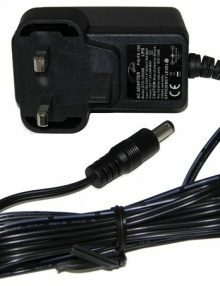 The 100-240V AC Input 12V DC 2A Output is a UK plugged power supply with regulated output of 2A via 2.1mm DC plug. 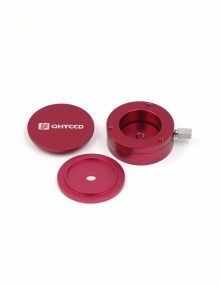 The SkyWatcher 9 x 50 Straight Through Finder is a high quality 50mm optical finder fitted with cross-hairs and supplied with bracket. 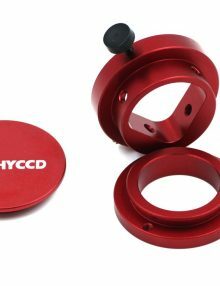 Compatible with most SkyWatcher, Orion USA and many Celestron Telescopes. 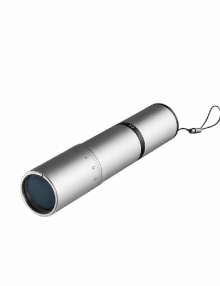 Makes an effective & lightweight guidescope when used with our Finder Guider Adapter and QHY5L-II Mono camera. 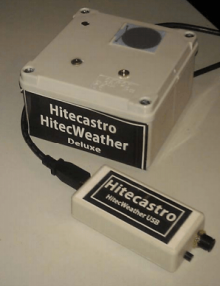 HitecWeather – Never miss a clear sky again! 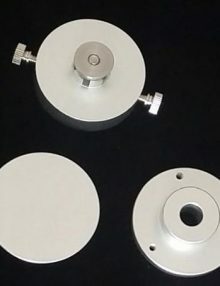 Simple reliable cloud sensing and much more with these cloud sensors. 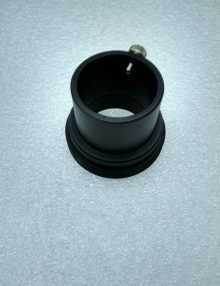 Cigar plug to 2.1mm plug Cable, suitable for Celestron, Skywatcher, Mintron, Atik, QHY etc – fused. 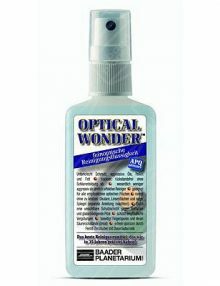 The Baader Optical Wonder Cleaning Kit completely removes finger prints and their acid residues, and forms a protective layer against the bacteria and fungi which damage glass and coatings. 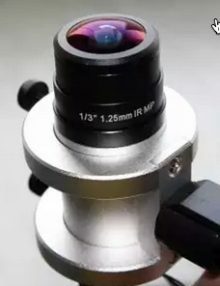 Optical Wonder fluid dries completely without leaving any residue or marks. 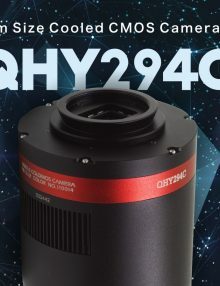 With the C – CS Mount Adapter for Canon EOS Lenses you can view and image Star Fields, the Milky Way and larger Deep Sky objects such as M31 and M45 with your QHY5-II series camera. 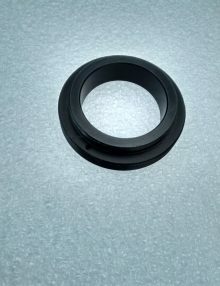 Supplied with a CS – C mount spacer ring to ensure compatibility. 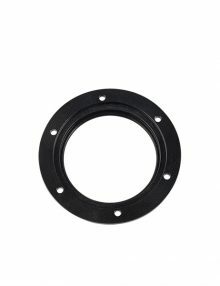 The QHY CS Mount Front End is for use with QHY5-II Series Cameras. Please specify in the webcart notes whether you require IR Block, Clear Glass or empty cell version. 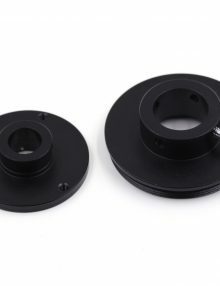 The SPC900/SPC880 & Toucam Pro I & II Telescope Adapter 1.25″ connects SPC900 / SPC880 webcam to 1.25″ focusers, compatible with Toucam Pro I and II and some other webcams. 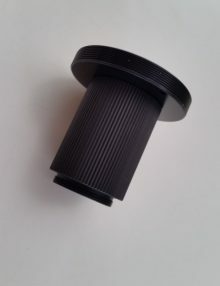 High quality black anodised Aluminium – threaded for filters. 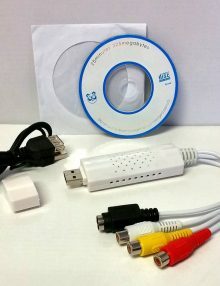 Capture images to disk via a USB2 port (reduced resolution with USB1) & Windows XP, Vista & W7. 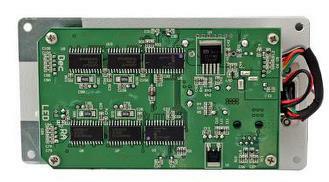 Has Composite and S-Video inputs and includes capture, stacking & processing software. 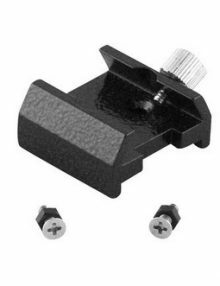 Now you don’t have to remove the existing dovetail from your telescope, just slide the PS3-V adapter over it and hey presto, your telescope fits the new mount! 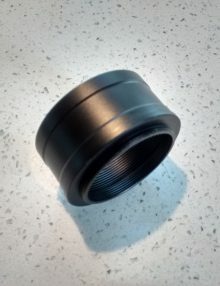 Long 2″ to T thread camera adapter, combining the attributes of a spacer and adapter, allowing you to attach a DSLR (with T ring) or T thread CCD camera to a 2″ focuser. 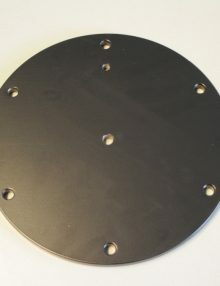 Spacing is increased by approximately 40mm. 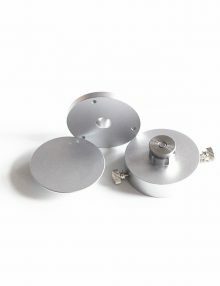 Pack of 3 x 2″ Dust Caps. 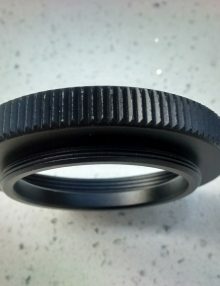 Seal your eyepieces and camera nose-pieces from dust. 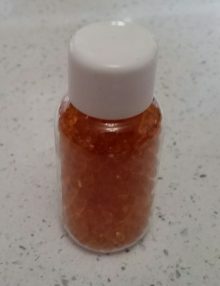 Orange Desiccant beads for QHY cameras with desiccant tube, changes colour when damp. 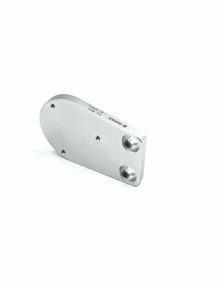 A high quality 5Kg counterweight in Chrome plated steel for 40mm shafts as used by the Mesu Mount 200 and some others. 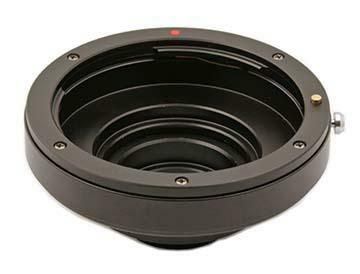 Fits 10 inch (254mm) circumference lenses and small APOs with a tube diameter of around 80mm, such as the TSAPO65Q Astrograph. 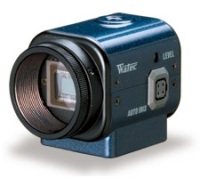 The Watec RC-01 Hand Controller, a replacement hand controller for the WAT-233, WAT-221S2, WAT-230V2 and WAT-910HX/RC cameras. 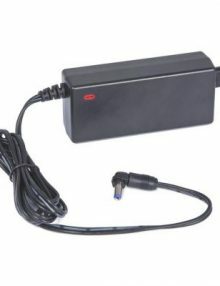 QHY8 / QHY10 / QHY12 Cable Clamp secures the power and USB cables to avoid disconnection issues during imaging sessions. 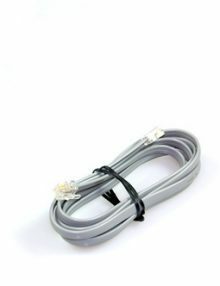 Prolongs the life of the connectors. 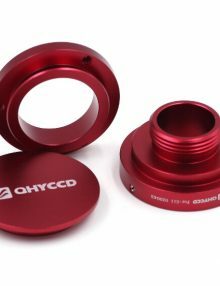 The Cheshire Collimating Eyepiece from SkyWatcher is designed to assist with the accurate collimation of a Newtonian reflector telescope. 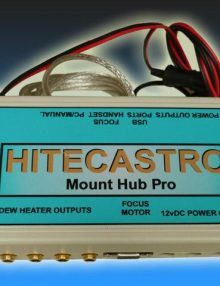 The HitecAstro Mount Hub Pro is an excellent product which seeks to simplify all this by including three of the most useful accessories inside one tidy package which only requires one power cable and one USB cable, thus reducing the clutter around your set up. New V4 version coming soon! 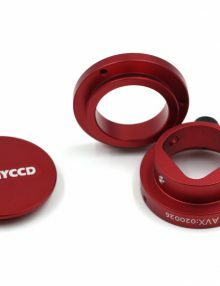 This Red Dot Finder from Sky-Watcher, is a simple light weight finder which superimposes a red dot onto your view of the sky. Perfect for GOTO and portable scopes. 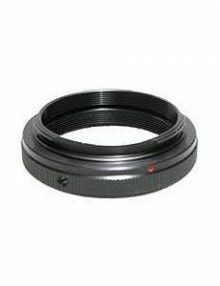 The Canon EOS T Ring is the standard method of connecting Canon EOS cameras to T thread accessories such as correctors & reducers. 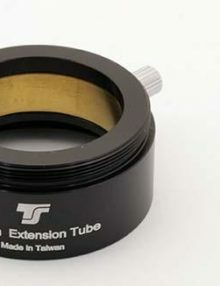 5mm T Spacer / Extension to help achieve necessary spacing, e.g. to bring a camera into correct position. 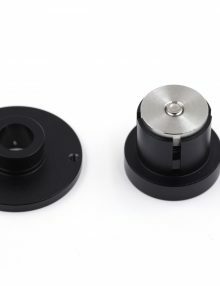 Turns any CS mount camera into a high sensitivity finder for smaller fainter objects and makes it useful for pointing and Polar Alignment. 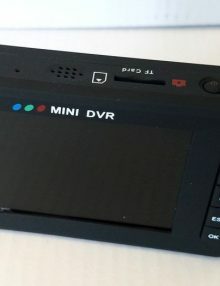 Revolution mini DVR – See it and Save it! 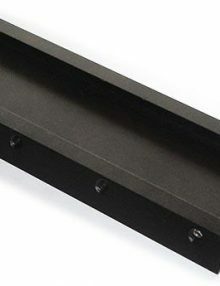 The Hands Free Revolution DVR mount is a versatile mounting solution for the Revolution DVR. 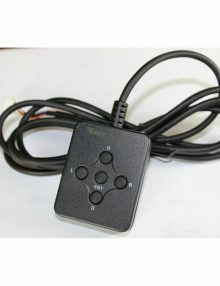 It consists of a clamp that connects to the DVR to hold it safely and securely and a flexible ball-head to allow you to position the DVR at a comfortable viewing angle. 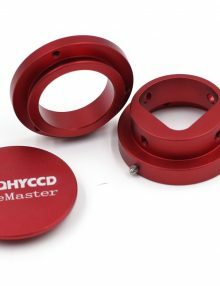 Polemaster Adapter for Paramount MYT/MX+ Mount: this is a sturdy metal adapter that is used to attach the QHYCCD PoleMaster Camera to a Paramount MYT or Paramount MX+ mount, to assist with polar alignment. 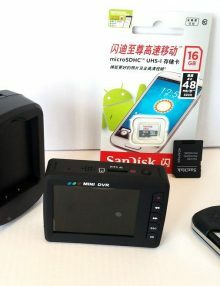 The Wi-Fi Emitter allows you broadcast video from the Revolution Imager to your compatible Android or iOS device! 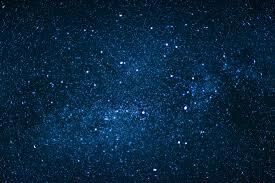 This gives you an extra degree of freedom when you’re outside and sharing the wonders of the universe with others. 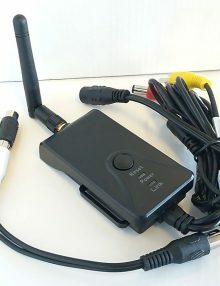 The Wi-Fi emitter is simple to connect and can run from the same 12v DC power source as the other components in the System.